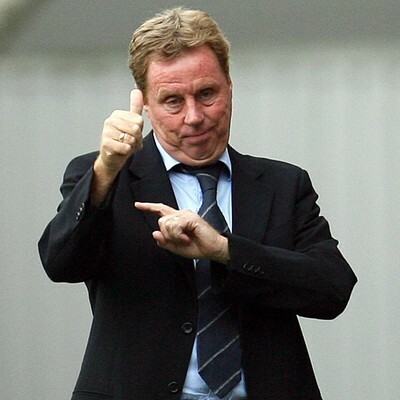 Would you trust Tim Sherwood at the helm for your club’s relegation battle? 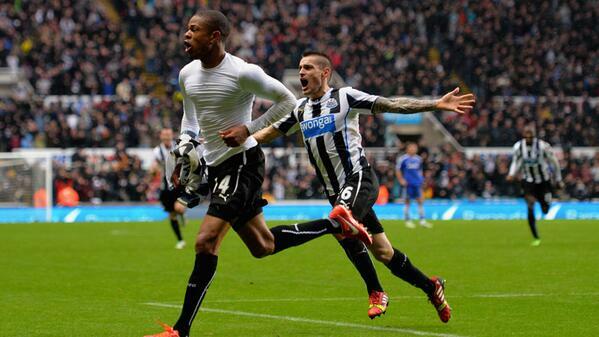 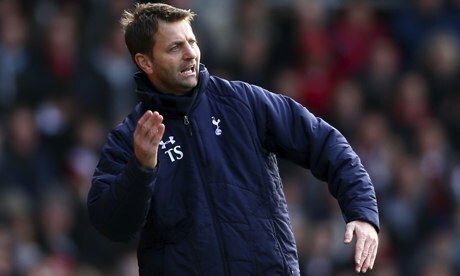 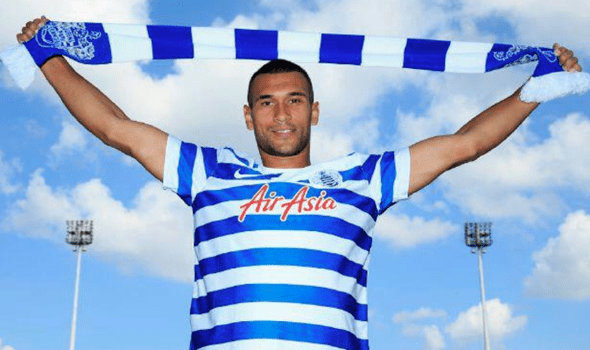 Tim Sherwood – Inspired move or lunacy by Tottenham? 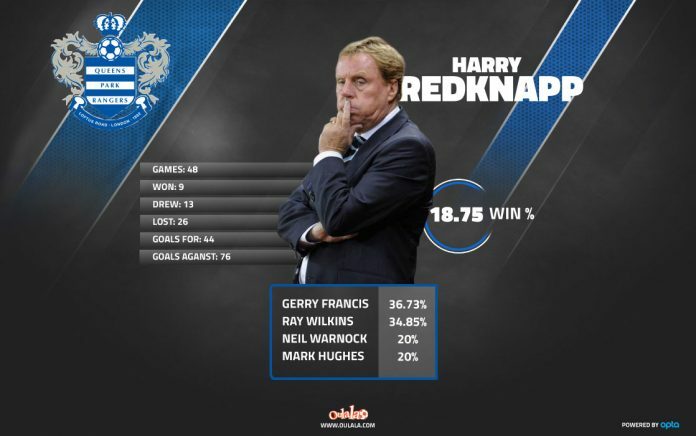 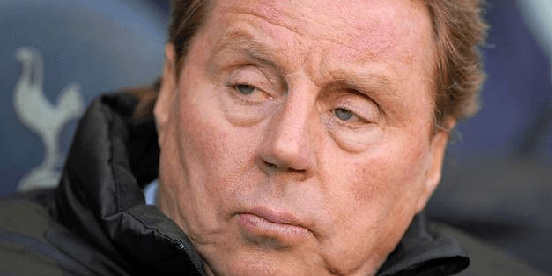 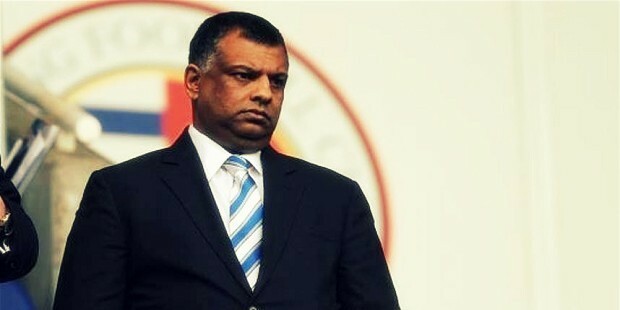 Harry Redknapp's QPR are heading to the Championship next season after the relegation-confirming 0-0 draw against Reading at the Madjeski Stadium.